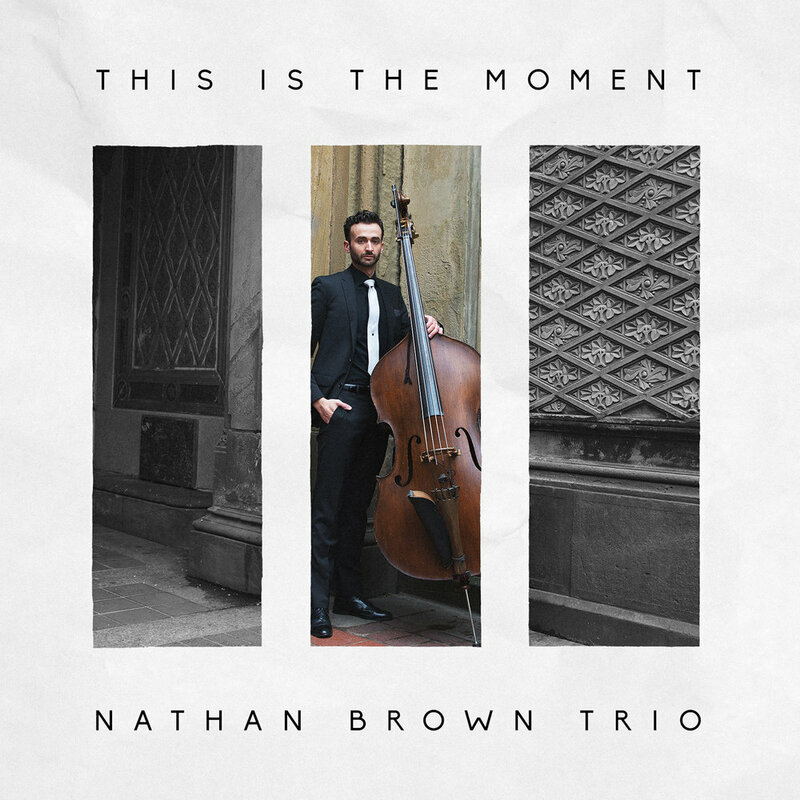 Nathan Brown Trio "This Is The Moment" available online! It's official! Today is the release of my trio album "This Is The Moment". It is available to purchase online at CD Baby, iTunes, Amazon, and more. I also received my first radio report from my radio promoters today. My first week on the radio and my album charted on JazzWeek's radio chart under most adds! 11 radio stations added us this week. My radio campaign is off to a solid start.